We strive for 100% client satisfaction. Your trusted Virtual Office provider. 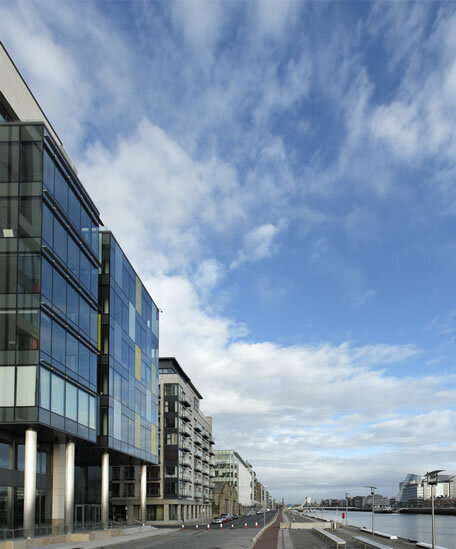 My Virtual Office is a business service provider based in the heart of the Docklands business district in Dublin 2. We have been providing local and international businesses with complete virtual office solutions including business address, mail scanning, fax forwarding, call diverting and call answering services in Ireland since 1995. Over the years we have built a strong reputation for providing a professional, efficient and friendly service to our clients. 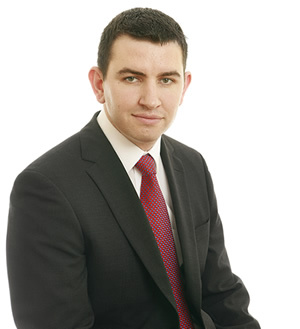 Cillian has been passionately involved in the IT and business services sector for over 12 years. Cillian is committed to the My Virtual Office customer experience and ensures that our clients receive the best resources that our IT team can deliver. 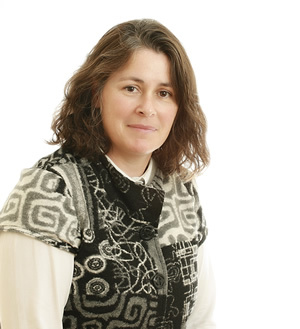 Celine has over 10 years experience in Virtual Office sales. Celine is dedicated to customer satisfaction and strives to deliver My Virtual Office clients the appropriate combination of services for their business needs. Our mission is to make business easier for our clients through innovative and customer oriented Virtual Office services at prime business locations.